Weather provides the fuel for renewable energy projects and is one of the largest variables impacting production. 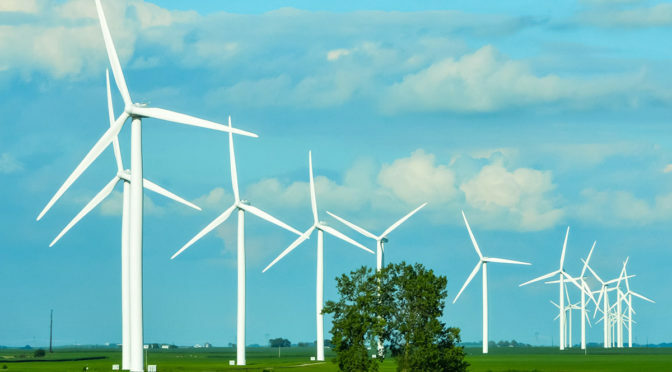 Vaisala uses more than 80 years of weather expertise to help the global renewable energy industry develop and operate wind and solar projects better, faster and more efficiently. Our measurement, assessment, forecasting and asset management products and services leverage proven science and advanced technology to mitigate the impact of weather risks on energy generation and support profitable decision-making across the entire project life cycle, from greenfield prospecting and due diligence through operational forecasting and plant optimization.